Call it the Goop effect, but people care more than ever about being “natural” (just look at those jade yoni eggs). 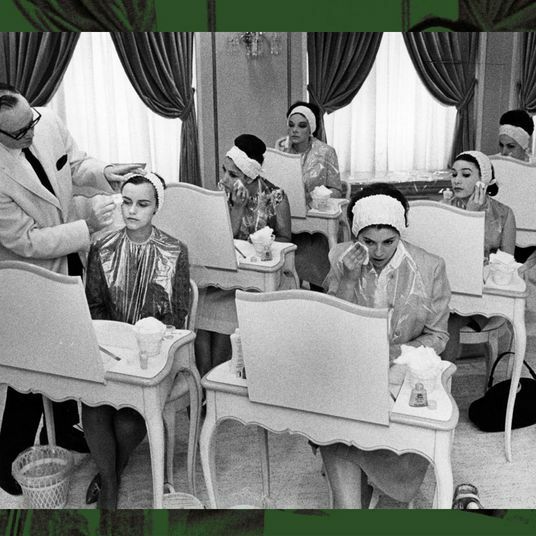 While the U.S.-government-regulated definition of “natural” remains elusive, it’s clear that people increasingly want beauty products made of more natural-oriented ingredients, fewer unnecessary chemicals, and paraben-free, sulfate-free, and phthalate-free formulations. 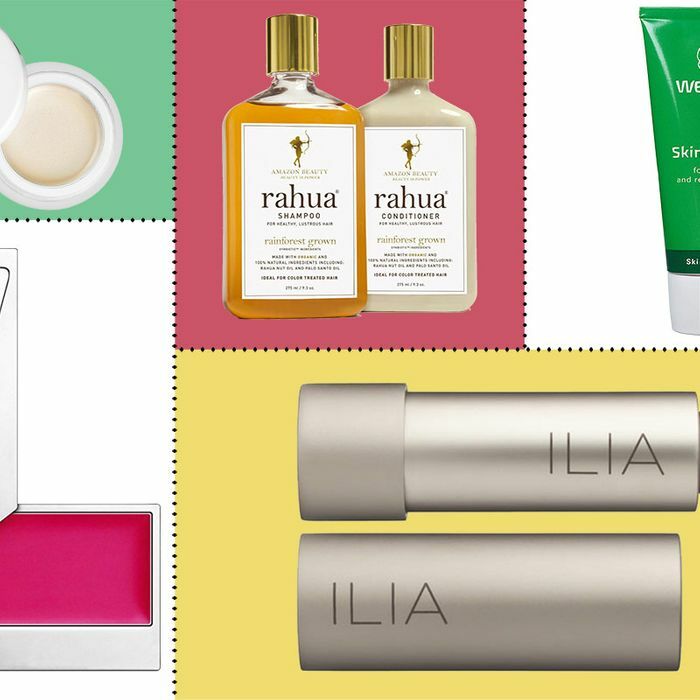 As a result, there are more “natural” skin-care and makeup brands launching than ever — with mixed results. Some are okay, some are supremely irritating, some break you out, and some of them are utterly inefficacious. But there are a few that work so well and even better than their non-“natural” counterparts that adding them to your beauty routine seems like a no-brainer. Here are the best ones available right now on Amazon. I consider this to be the O.G. 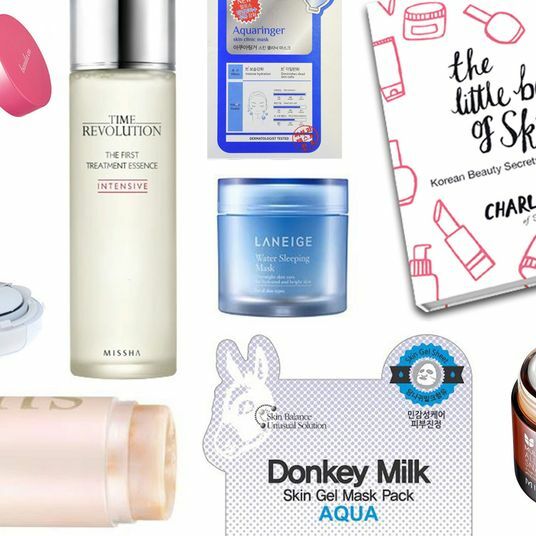 of natural-beauty brands and one of those lines that is so good you don’t even remember that it’s “good for you.” It’s just good. 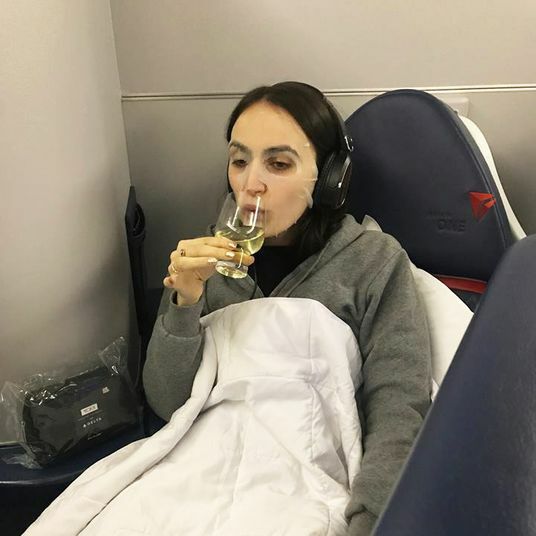 Founder Rose-Marie Swift, who is Gisele and Miranda Kerr’s makeup artist, uses the most expensive coconut oil (centrifuge-pressed is the best, in case you are wondering) as a basis for her line. Her Living Luminizer is my personal favorite, and responsible for the dewy glow seen on J.Crew catalog models. A natural-beauty brand that’s also luxurious created by Danish makeup artist Kirstin Kjaer Weis. The products are made in Italy and certified natural or organic by their organic inspection body. Most “natural” or “organic” mascaras are sad, clumpy replicas of nonnatural cousins, but the one from Kjaer Weis is great and does a good job of lengthening, separating, and volumizing without clumping or running down your face. The highlighter is also so good that it’s better, period, than so many other ones I’ve used. 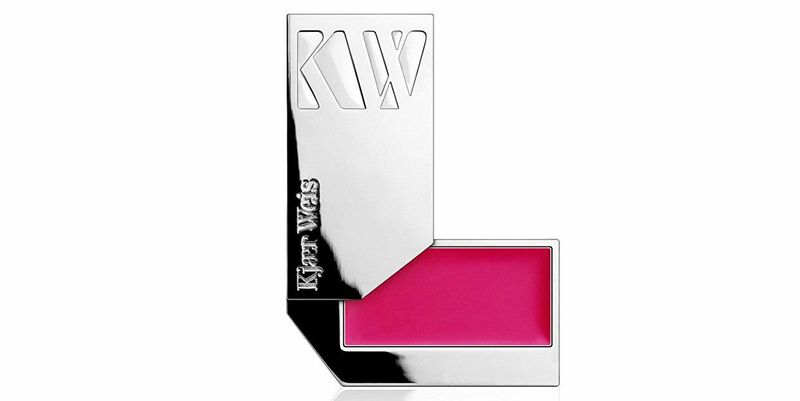 The cheek and lip tints come in alive, radiant colors that take a little bit of warming up in the hands but give a pretty, flushed tint to the skin. All of her makeup also comes in satisfyingly heavy reusable metal containers that are pretty for displaying on nightstands or vanities. Everyone thinks they’re soooo sensitive, but the truth is, you probably aren’t. 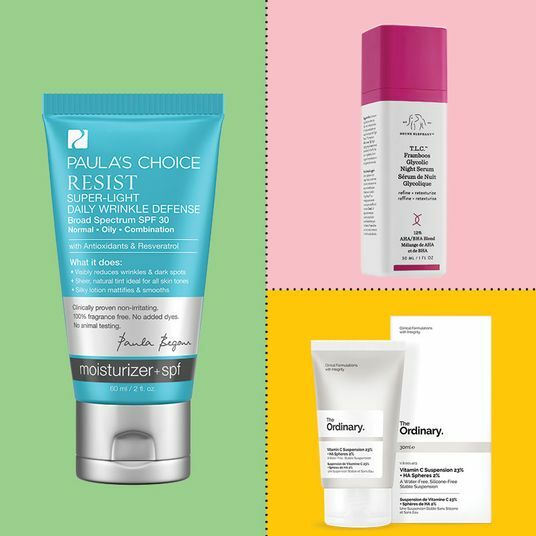 Many aestheticians and dermatologists think that your skin isn’t sensitive, it’s just sensitive to some of the commonly used and often-irritating ingredients in skin-care products. Pai was founded with the ethos that they want to make the least-irritating products possible, so they’re free of parabens, sulfates, phthalates, alcohol, and fragrance, among other ingredients that are deemed irritating. If you’ve always wanted a face cleaner that was Cetaphil-like but also natural and non-drying, this cleanser is for you. It doesn’t strip the skin, lightly suds, and is gentle enough even if you want to double-wash your face. It’s a frequent best seller in many natural-beauty stores. 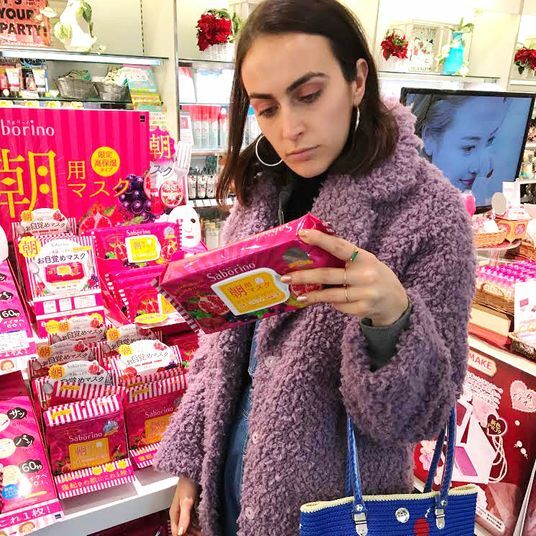 If you’re shown a makeup artist’s setup backstage, there’s a 50 percent chance that their kit will either contain Embryolisse or Weleda Skin Food (ask Hari Nef). You’re either a Skin Food or Embryolisse type. Both are somewhat thick, fluid moisturizers that do a great job of buffing out dry-skin patches, not settling into pores, and creating an even, smooth base for makeup. 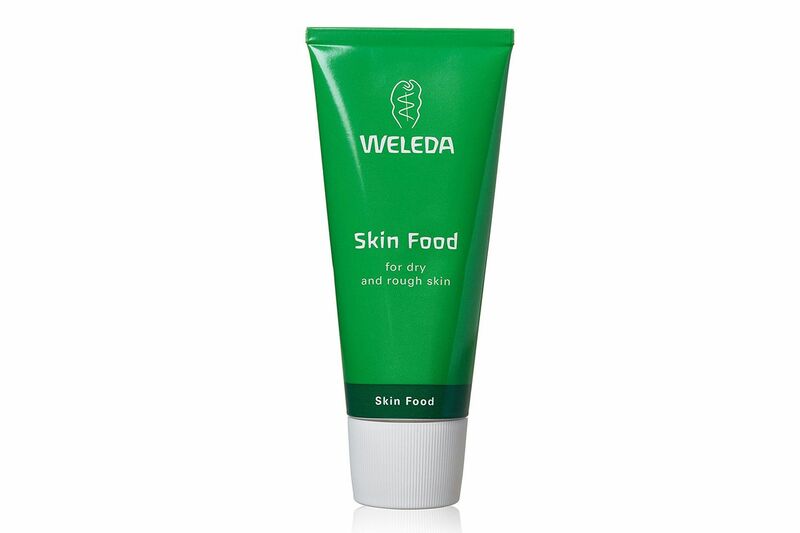 Unlike Embryolisse, Weleda also contains lots of beneficial natural skin ingredients like sunflower oil and vitamin E. Unless you apply it sparingly, this is best for the colder months. But it’s thick and moisturizing, making it great for plane travel, and best for those who aren’t very sensitive to somewhat fruity smells. The reviews on Amazon are practically rhapsodic. 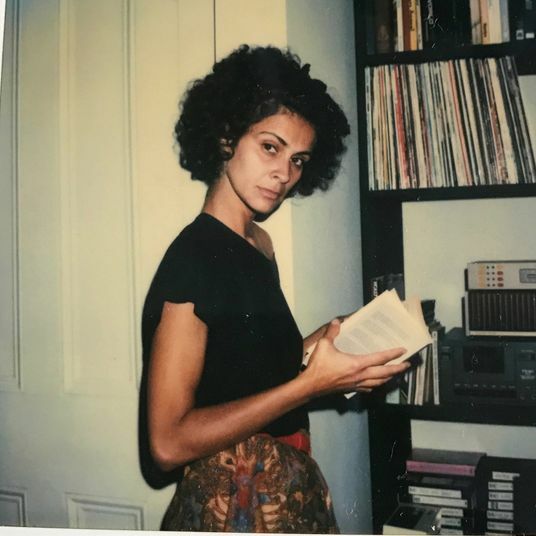 After a health scare, Indie Lee decided to make it her life’s mission to create a simple to use, natural-based, eco-beauty line. One of her best sellers is her Blemish Potion. It looks a little similar to the pink Mario Badescu pimple cream (Acne Drying Out Lotion) you see drying out the zits in celebrities’ selfies (even Kylie Jenner is a fan), but Indie’s version actually works better by drying out only the zit — and not the surrounding skin. 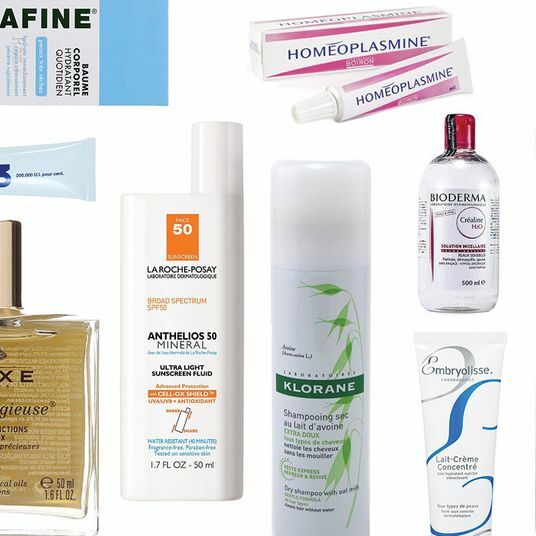 It’s particularly effective on those dangerously huge and often painful hormonal zit monsters. So many natural brands include plenty of oils and balms, but nothing for acne-prone skin, so this offering from Indie Lee is a blessing. It also comes in a less messy stick format. 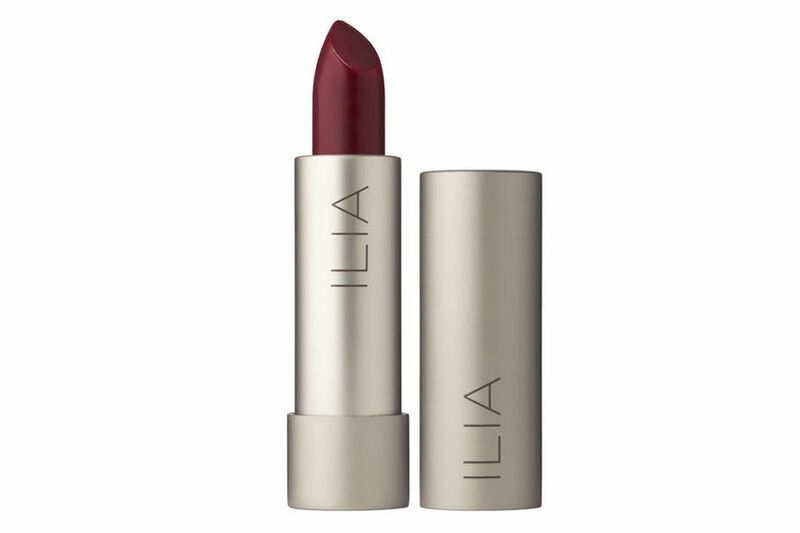 Visit any online natural-beauty shop and one of the best sellers in their makeup section comes from Ilia. The shades are often fashion forward enough to put them on par with NARS, and the lipsticks are pigmented, moisturizing without being greasy, and have the soft-yet-silky lip feel of luxury lipsticks. 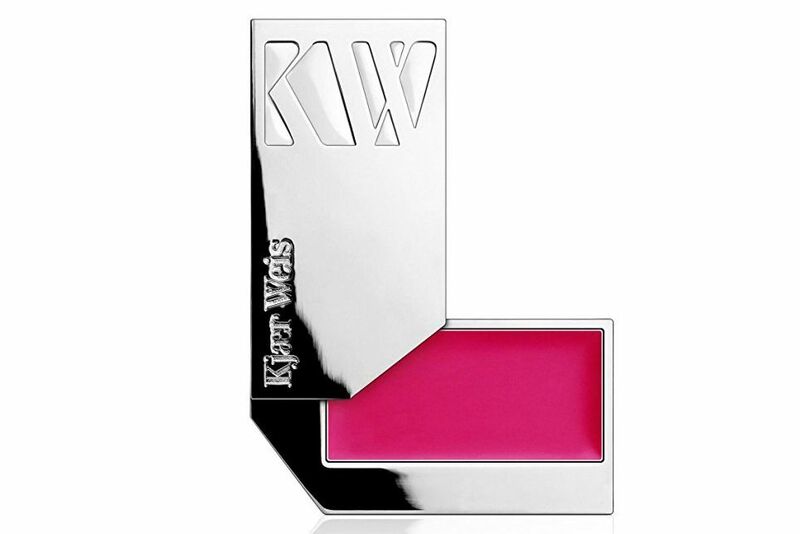 The brand’s tinted lip conditioners are also lip balm-y yet give the lips a pretty flush (all through “natural” dyes). A few months ago, I was watching Fifty Shades Darker and found myself more titillated by the pretty fuchsia shade Dakota Johnson was wearing on her lips than anything that was going on in Christian Grey’s bedroom. 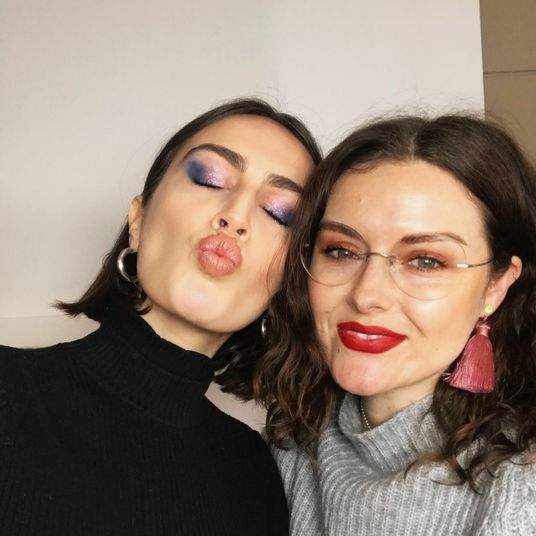 The movie’s makeup artist, Evelyne Noraz, was using the Arabian Nights shade, which looks dark in the tube, but when blotted on becomes a pretty lip stain. 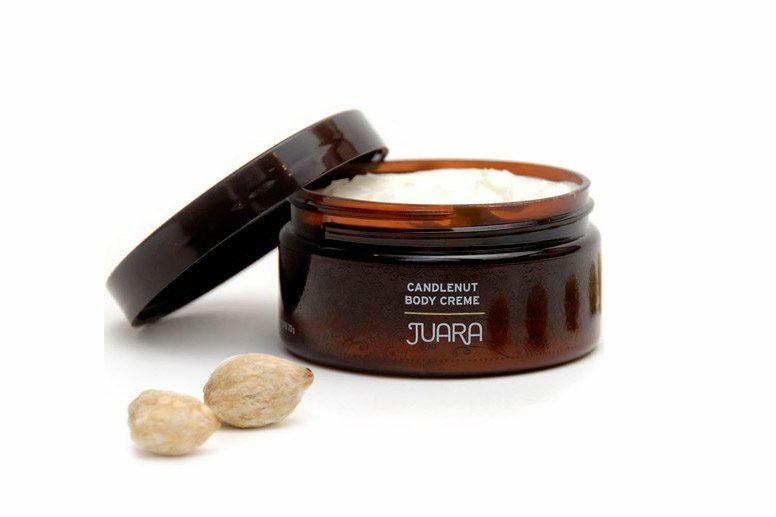 Made of candlenut, a nut often found in Bali, it’s similar in appearance to a hazelnut and high in fatty acids, which may not sound that great, but feels velvety and rich without feeling greasy or pilling on the skin. It’s also one of the best-smelling body lotions, period. Tropical usually can mean anything from a fruity piña colada to flowers. But in this case, Juara smells like powdered vanilla pudding, coconut, and white tropical flowers in the humid sun. 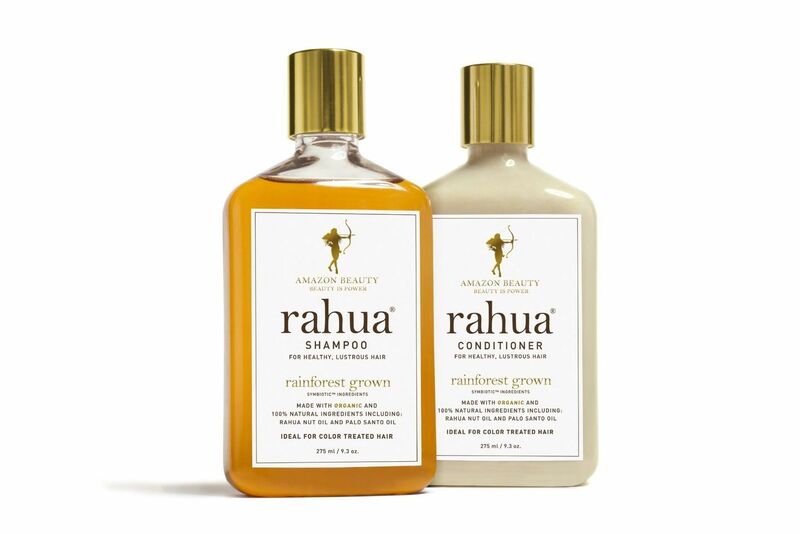 This shampoo and conditioner do everything they’re supposed to do: Make your hair and scalp feel clean. 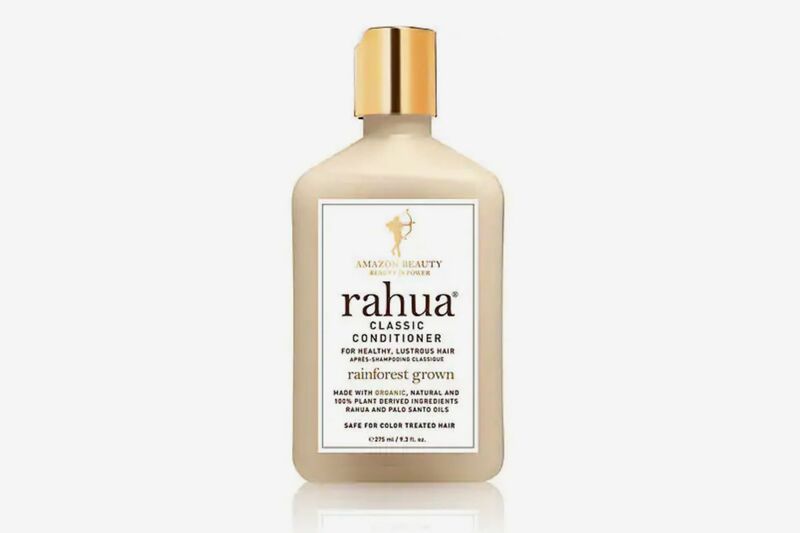 Unlike some “natural” shampoos that don’t really foam, this one nicely suds and leaves your hair feeling shiny, glossy, and bouncy. The conditioner softens without weighing down the hair. It does have a slightly herbaceous, not unpleasant scent that takes some getting used to, but it dries down after washing to a slight santal-like effect. This is a particular favorite of natural-beauty fans. 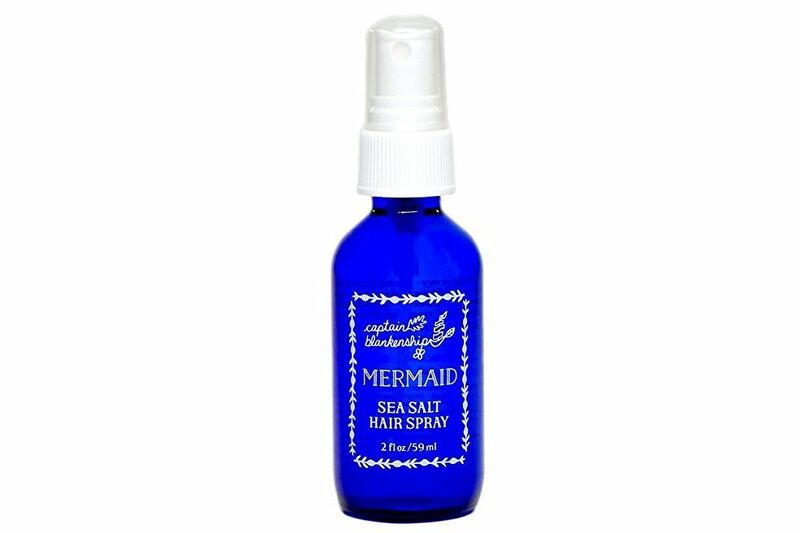 Plenty of sea-salt sprays contain sulfates and parabens to create a mist that can keep longer on shelves. 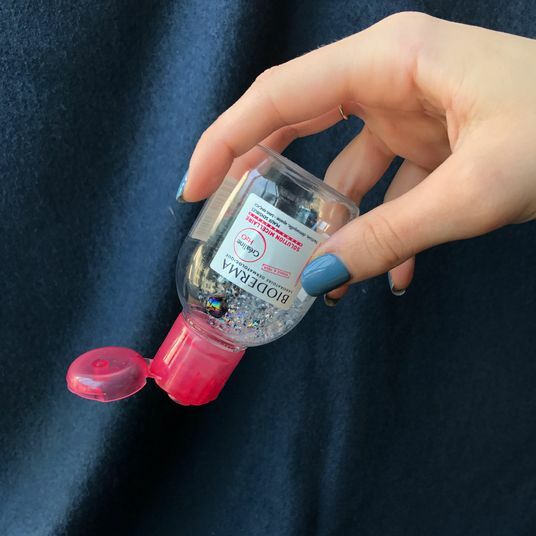 Captain Blankenship, a company based in the Hudson Valley, creates one of the rare, natural-ish sea-salt sprays that’s a dupe for Bumble and Bumble’s Surf Spray. 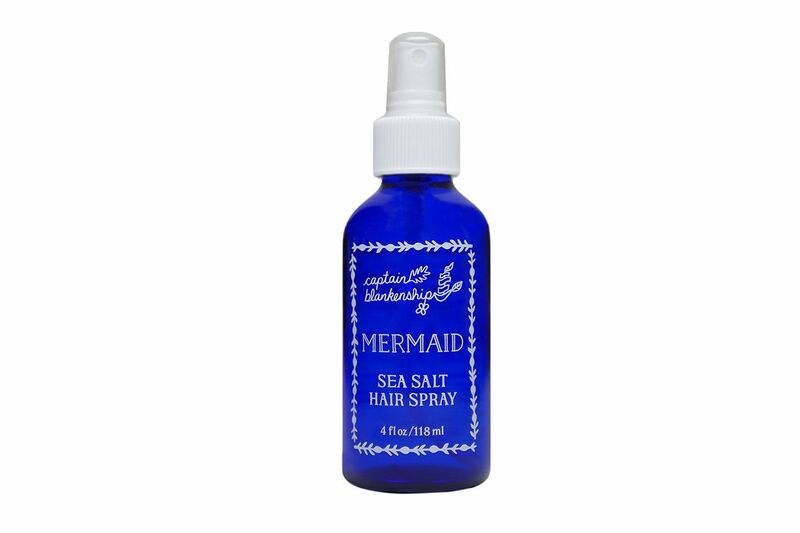 It contains actual sea salt without giving your hair crunch, crisp, or stickiness, and with a few spritzes, makes your hair a close facsimile to beach-y hair. 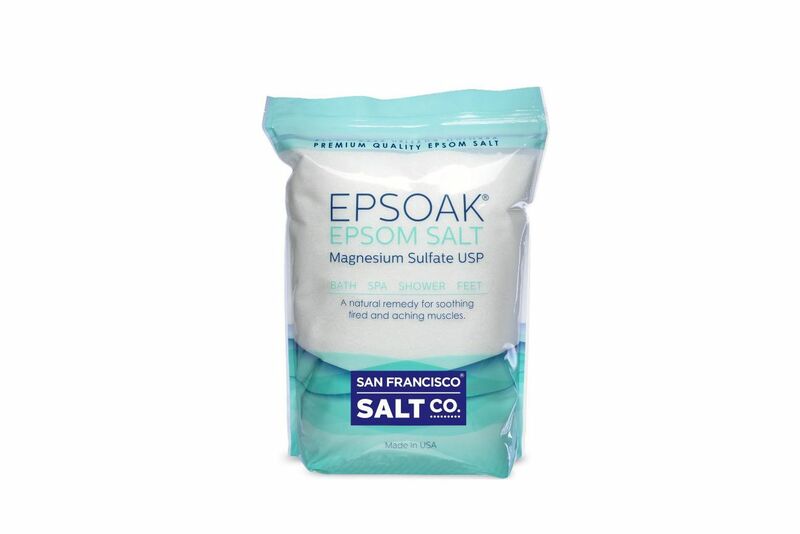 Much like coconut oil, epsom salt is quickly developing a reputation for being one of those things that are universally agreed upon to be “good for you.” My friend who has Lyme disease swears by nightly epsom-salt baths. Christy Turlington swears by them for post-marathon recovery. Liv Tyler sometimes even uses a whole box for her bath. 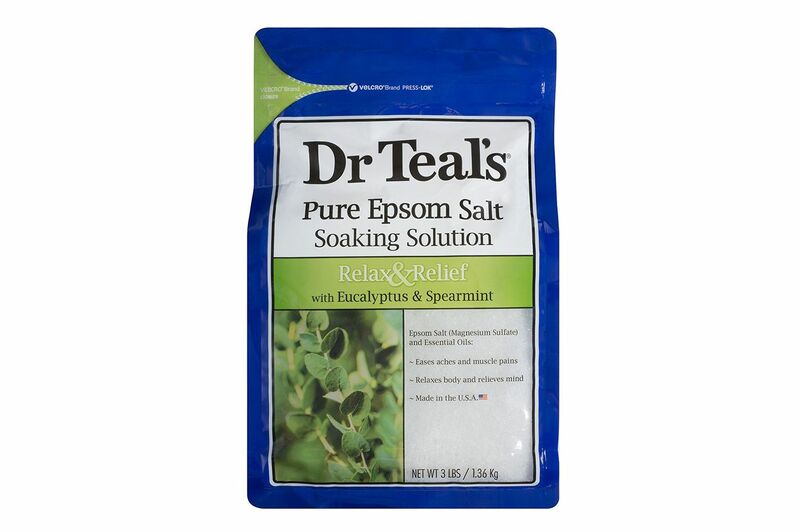 They’re good for soothing aches, muscle stiffness, exfoliating, and softening skin. 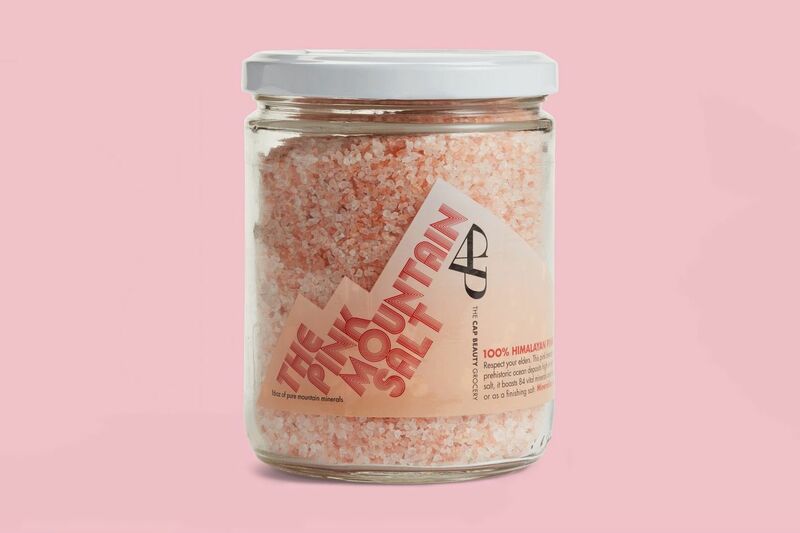 This is Amazon’s best seller in the bath-salt category, with reviewers praising the fine “crystal” nature of the salt, so it dissolves easier. Some even say you can use it in the garden, by using a pinch of the salt to ward off hungry plant-eating critters. 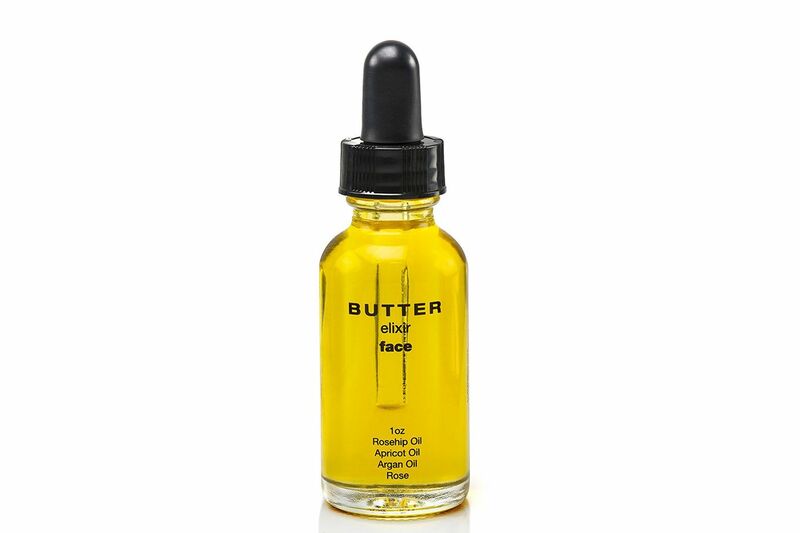 For multiple seasons, I’ve seen this bottle of face oil in the backstage setup of Carine Roitfeld and Vogue Paris’s unofficial makeup artist, Tom Pecheux. He adds a few drops of this oil blend of rose hip, apricot, argan, and rose (all the best oils, he says) into a little cream moisturizer (often something from Estée Lauder, for which he used to be a spokesperson), and then vigorously and lovingly massages it onto the faces of Gigi Hadid and Freja Beha Erichsen, all of whom look enthralled and delighted. For good reason — the oil’s smell is aromatic, heady, and floral-herby. Use just a few drops or a lot, for your whole face, and enjoy its softening and anti-dry-skin effects.